The upcoming Olympics have highlighted that now, more than ever, Japan is at a crossroads. In many ways, this has manifested somewhat negatively, as the nation’s struggling institutions of higher education, challenging work culture, and gender inequality draw international attention. These broader issues are accompanied by the shortage of qualified workers — especially high skilled tech workers — and an English education system that ranks quite low on the global scale. These issues are not uniquely Japanese, but are more local manifestations of global trends. They also happen to intersect quite closely with our school’s goals here in Tokyo. 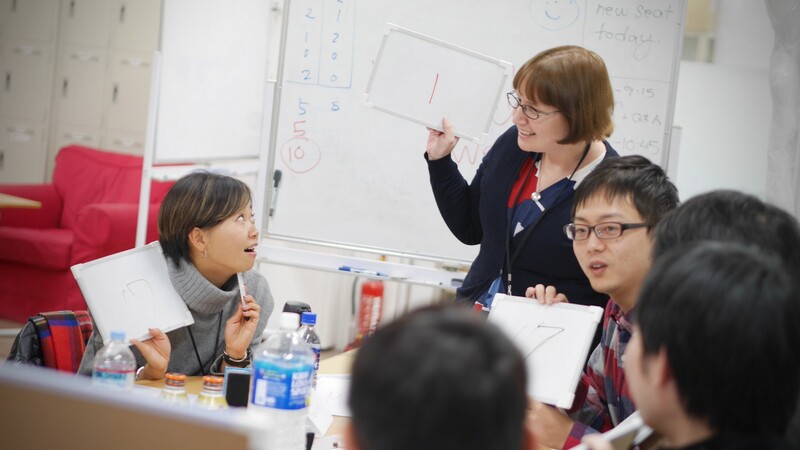 As a coding bootcamp, we want to supply the demand for software engineers in Japan. This means we must create engineers with the English communication skills to be globally competitive. Despite long-standing stereotypes of devs as introverts, software engineers need the “soft skills” of communication and empathy just as much as they need their technical skillset. As such, we’ve made developing these skills a core part of our curriculum, in the form of “CATE,” which stands for: “Communication,” “Autonomy,” “Technical,” and “Empathy.” Alongside these general communication abilities, however, we especially want our students to gain English skills. English is the lingua franca of the world and the main language of the software industry. English is the lingua franca of the world and the main language of the software industry. So it’s a good choice for developers who want to become internationally competitive. Likewise, strong language skills (even for native speakers of English) are key when it comes to creating quality software. If a dev has to work with a language or framework that has most of its documentation written in English, how are they going to communicate correctly with other developers, or explain their work to English-speaking non-developers if they don’t develop these abilities? Without a strong command over spoken English, developers will be at a severe disadvantage when new technology and/or processes are presented at international tech conferences where the dominant language is English. When faced with an international environment, software developers that only speak Japanese may have a hard time integrating into a team and communicating their ideas. 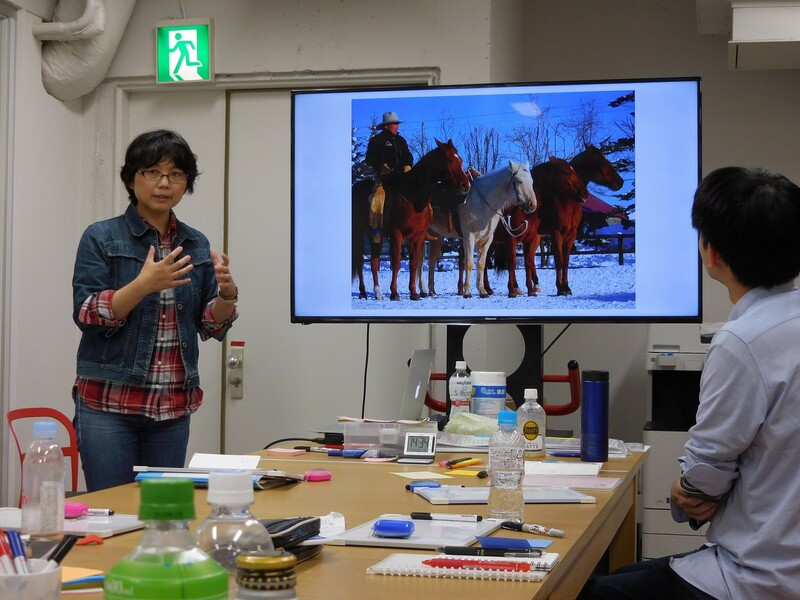 In a blog post, one Japanese developer recounts their experience working as an engineering intern on an international team for a prolonged period. The writer insisted that English is a necessary tool in software development. Beyond being able to work effectively in a team, English skills also led to more information that one can gain from coworkers, like new techniques for enhancing workflow processes, and so on. This transition to thoroughly understanding conversational English is becoming increasingly necessary in Japan. Companies are hiring foreign developers to help solve some of their largest structural and scaling challenges. Being able to effectively communicate with software developers world-wide is crucial for gaining new insights and creating solutions to solve complex software engineering challenges. In short, breaking the bubble of language in software development leads to a broad spectrum of opportunity for a developer’s personal and professional growth. At Code Chrysalis, we integrate English communication into every single one of our programs. Students in our immersive have noted that the emphasis on communication has helped them to become more confident in their abilities as an engineer, and more able to express their ideas to technical and non-technical audiences alike. For those in our English Communication Intensive, the sentiment is very much the same. Continuous integration of active communication in every phase of our programs allows for a more robust and well-rounded learning experience. Code Chrysalis is a coding and English school located in the heart of Tokyo. Our programs include a 12-week advanced software engineering bootcamp, a beginner coding course, and an English communication immersive. See why we are an industry leader in technical education in Japan.